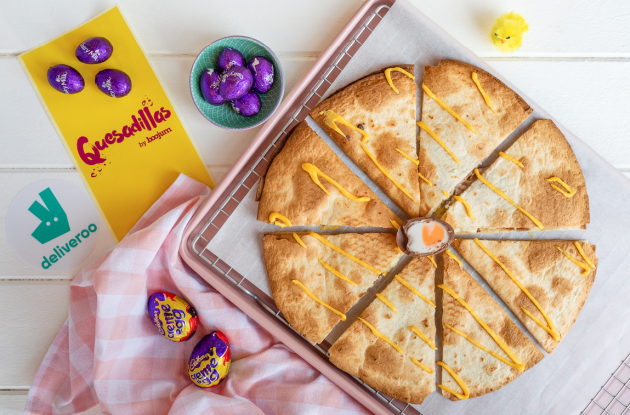 They launch on Wednesday, April 17th and are available to order up until Easter weekend – with Quesadillas by Boojum of Dublin, Cork, Limerick, Belfast and Derry all participating. 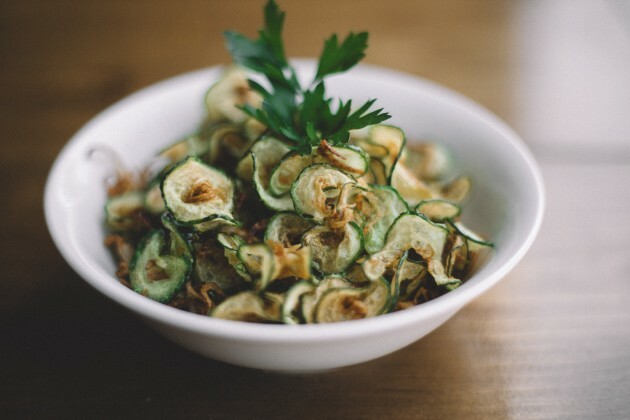 The dish is priced at €9.50 (ROI) and £7.50 (NI) respectively – happy hunting. It's the day of Barry White and overpriced roses…Happy Valentines Day ya'll. And if anyone's thinking of having a seductive night in with your other half (or better yet, yourself) then we have good news for you. 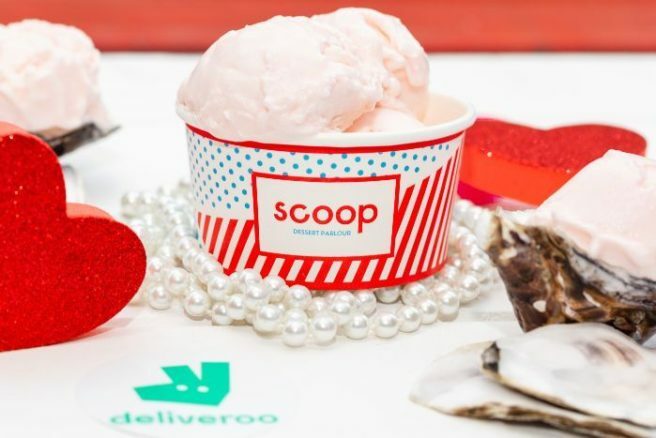 Deliveroo is teaming up with Scoop on Aungier Street to create a limited edition Valentine’s Day aphrodisiac ice -cream. Yes, you read that right: aphrodisiac. 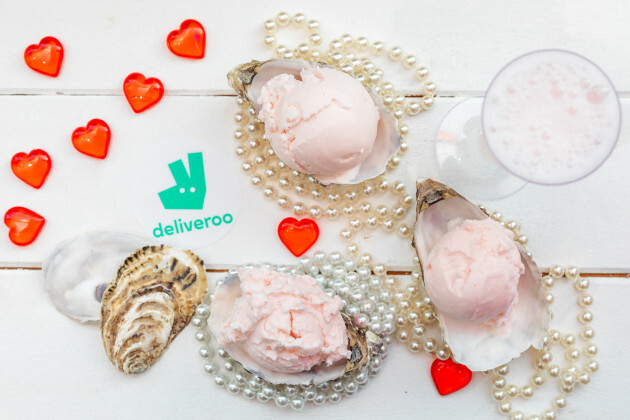 This flavoursome, libido-enhancing ice-cream is aptly name ‘Ice Scream’ and is available from exclusively from the Deliveroo app or website for one day only on February 14. Oysters are notoriously famous for getting us in the mood *wink wink* and were made famous by Casanova, the 18th-century lover, who used to devour 50 oysters for breakfast a day. 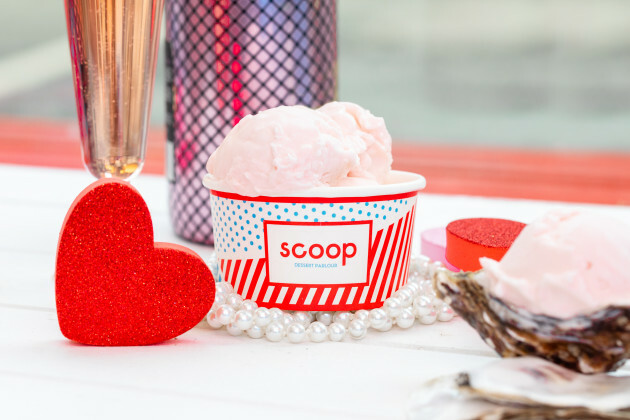 Oysters and champagne have been traditionally associated with having aphrodisiac properties, so whether it’s for love or lust – this ice cream is much to be desired. Bobby Burns at Deliveroo said, “This Valentine’s Day, we intend to play Cupid for those looking to embrace the holiday of love to the fullest extent. We know what we'll be stocking up on tonight – happy day of romance one and all. 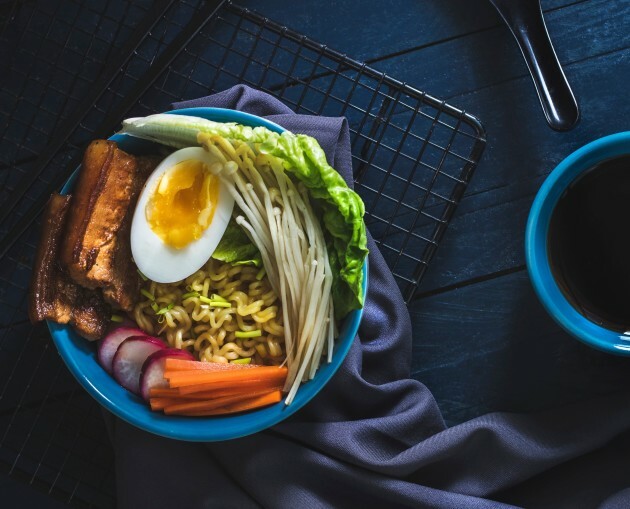 Veganuary is in full swing, where individuals challenge themselves to adopt a vegan diet for the first month of the new year. 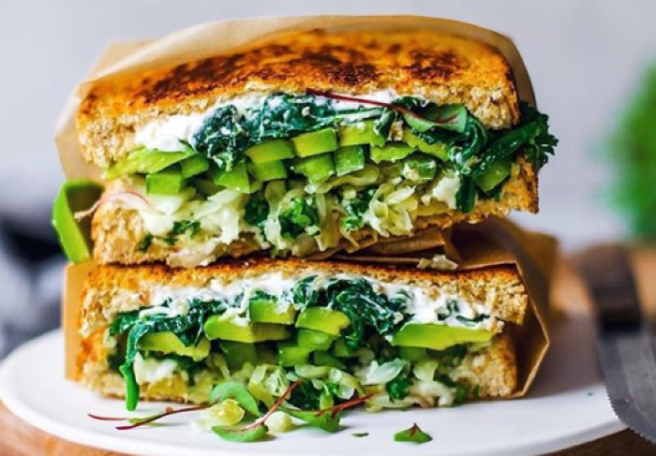 Veganism has become pretty popular these days, with the number of vegans in the UK rising by 360 per cent in the last 10 years, according to a recent study by The Vegan Society. 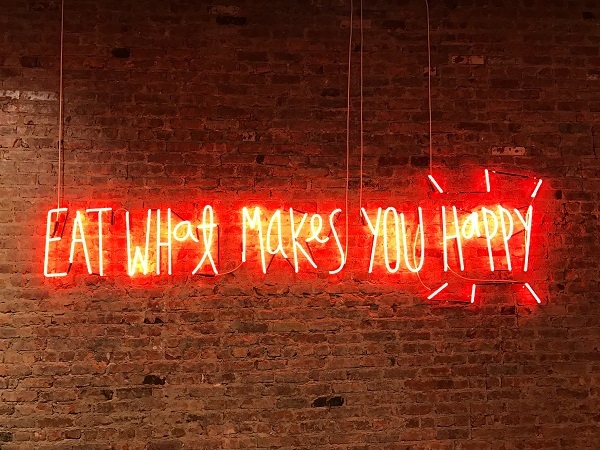 With this in mind, we're sure there are plenty of Irish people willing to try the vegan lifestyle, which strictly prohibits the consumption of any animal by-products. 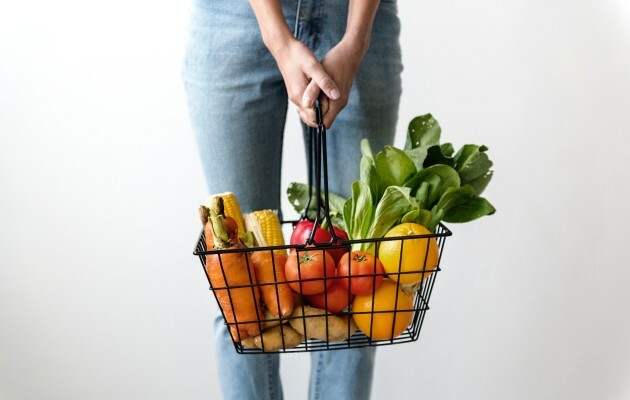 Veganism has been cited to improve the health, aid weight loss and be better for the environment than a carnivorous diet according to its followers. 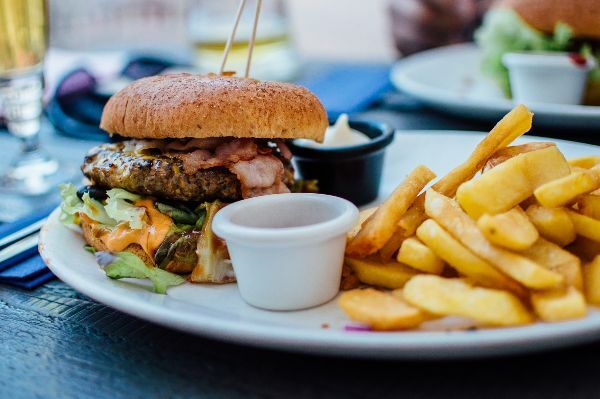 Deliveroo has reported that orders of vegan takeaways have increased by 203% on last year. 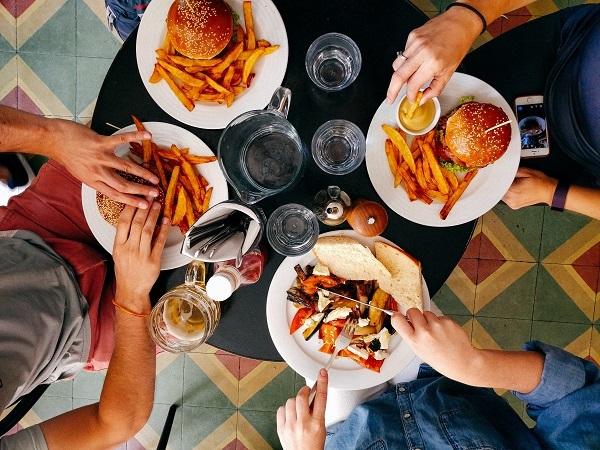 'December’s excesses mean that we all often spend January trying to make more conscientious decisions when it comes to food' said Bobby Burns at Deliveroo. 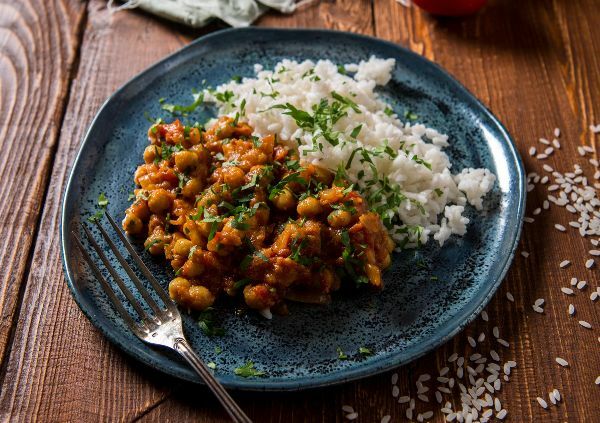 Deliveroo is encouraging curry lovers to give The Garden of Vegan's new offering a go. 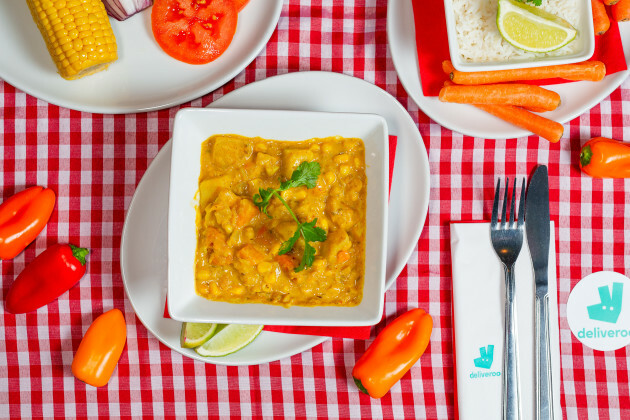 A comforting vegan curry consisting of chickpeas, lentils, sweetcorn, and roasted potato, cooked with cumin seeds and tumeric is on the menu courtesy of the Ranelagh based restaurant. It's also National Chicken Curry Day on 12th January, so if you needed another excuse there you have it. Yesterday, the first day of the New Year, was a tough one for many. Yes, there is the impending expanse of 2019 to consider, but also, the raging hangover that enveloped the country after a heavy night bidding farewell to 2018. 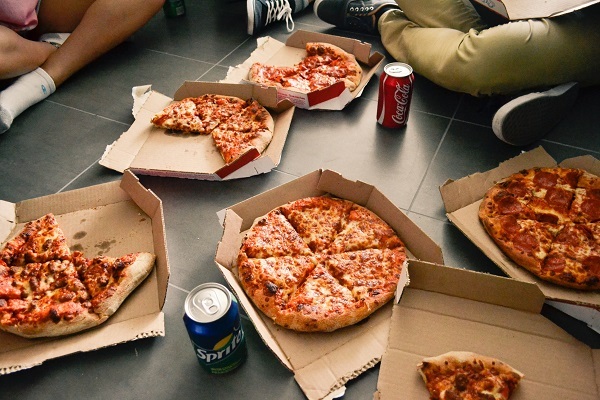 Despite clean eating intentions for the new year that many probably strive to have, January 1st is a cheat day, as Deliveroo saw orders jump 159% across the country. This is a record high, seeing more orders placed in a single day than ever before. So, what did the nation fancy? 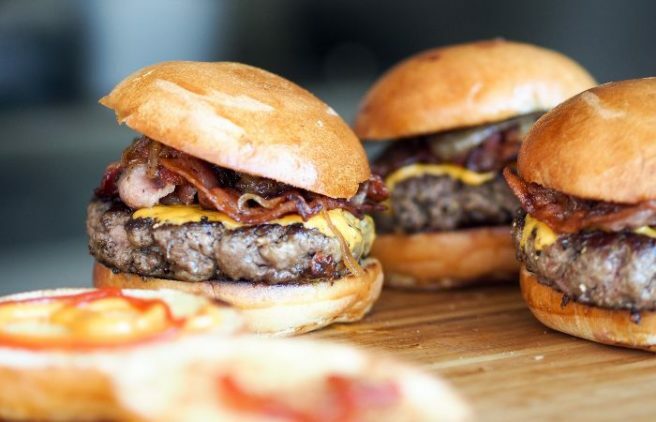 Well taking the top spot for the most orders country-wide was Five Guys, Dublin, who's Bacon Cheeseburger was the dish of the day for many a hungover soul. In second place was the Burrito from Burritos & Blues, Cork, and in third place, the staple favourite Doner Kebab from Abrakebabra, Limerick. 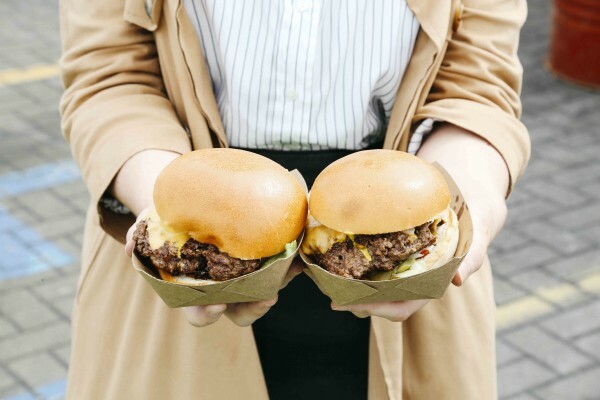 Galway took the fourth spot, with the award winning Spice Bag from Xian Street Food, and in fifth was the Steak Burger from Build-a-Burger, Belfast. The Grand Canal is the perfect place to watch the world go by and soak up the sun with a beer or two. However, no one wants to chill-out in an area that is covered in rubbish – and, wow, was that place left in a right state a few weeks ago. So in a bid to clean up the area, Deliveroo are hosting a canal cleanup on Saturday, August 4th. 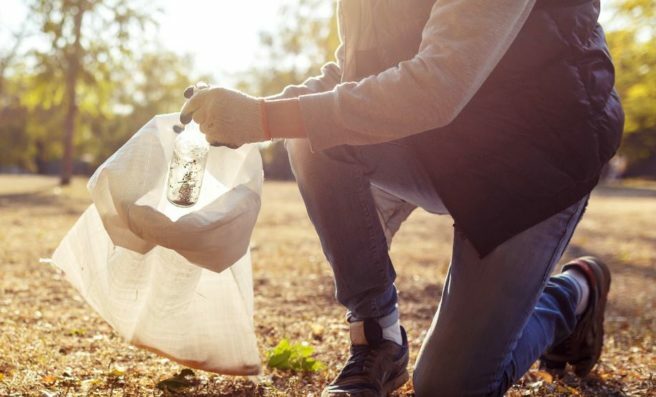 Following on from their recent launch of their extreme kayak delivery, Deliveroo is inviting volunteers and passersby to give up a few minutes of their Saturday to clean the areas around the much loved Grand Canal. 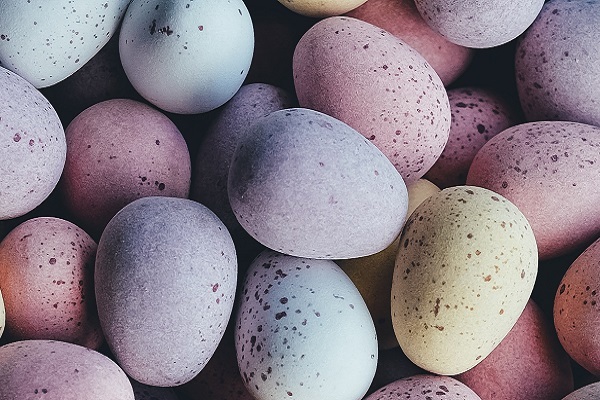 Deliveroo will give out buckets, gloves and litter pickers to participants, and those who return buckets filled with rubbish will be rewarded for their efforts with Deliveroo Credit to enjoy some great food. "It’s rare that we get this much sunshine in Ireland," Deliveroo Spokesperson Bobby Burns said. "These moments are special and deserve amazing food and drink to go with them but it’s equally important to safeguard the local environment and play our part in ensuring we keep the Grand Canal clean." Today's announcement is the latest step in Deliveroo’s commitment to ensure that great food can be enjoyed in a sustainable manner. 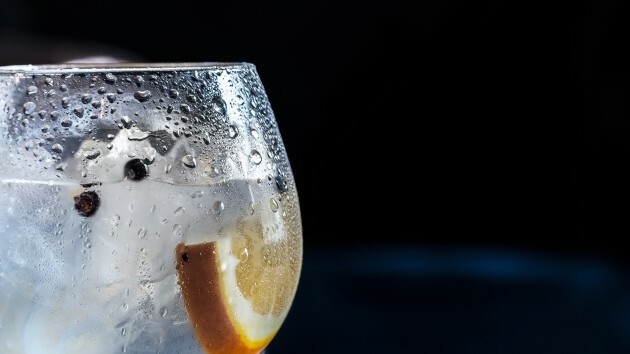 It follows measures announced earlier this year designed to reduce the amount of plastic packaging used when delivering takeaway meals, including immediate steps to curb plastic cutlery use. *Weather permitting. Check out Deliveroo social channels for updates. As Ireland basks in the annual (and long overdue) Leaving Cert weather, many of us Dublin's are choosing to spend the sun-drench evenings the only way we know how – cans by the canal, naturally. And now, thanks to Deliveroo's extreme new deliver method, it looks like we won't even have to make the trek back into town in order to enjoy the city's tastiest food. 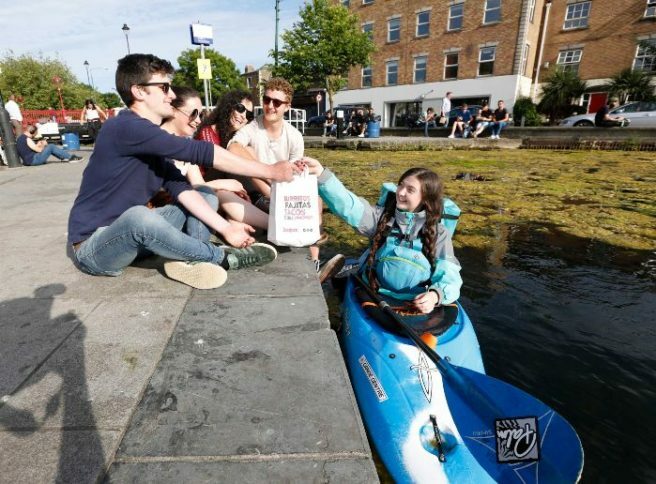 The food deliver service has teamed up with the Canoe Centre to launch it's first ever kayak delivery, meaning you can now get your favourite dishes dropped directly to the banks of the Grand Canal. The maiden voyage meal of choice were. 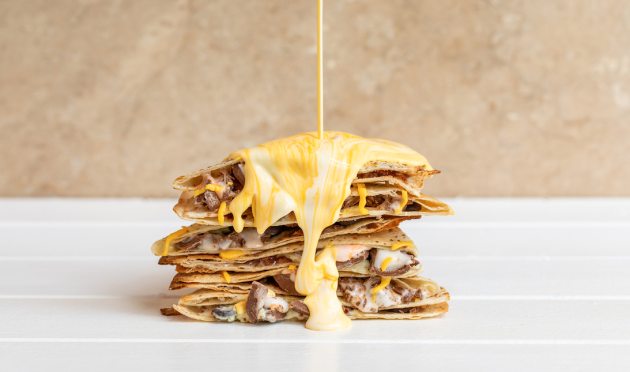 you guessed it… burritos from Boojum. 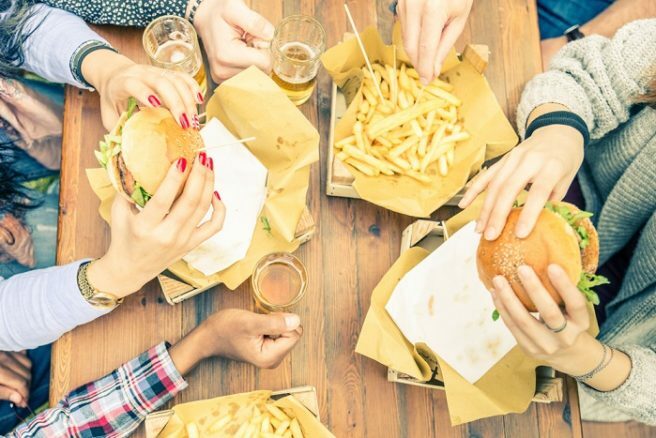 A Deliveroo spokesperson said: “We’re delighted that our customers are enjoying great food and getting out in the good weather, while it lasts! “We know that taking in as many sunshine hours as possible is very important. Our extreme kayak delivery along the Canal ensures that those stuck in the office all day need waste no time in catching up on rays after work.” he added. We reckon this'll come in handy over the summer months! If you're a doughnut lover like we are then you're going to be delighted with this news. 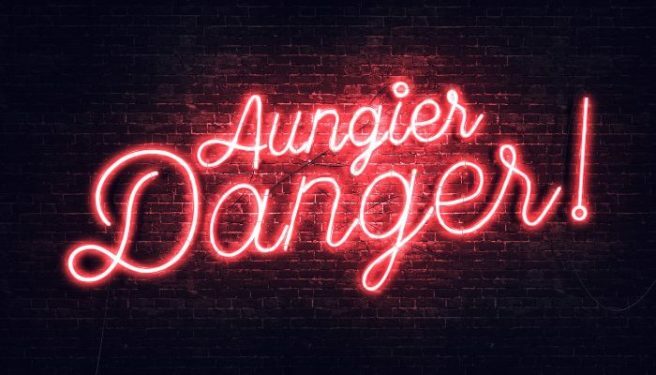 Aungier Danger is dominating the Dublin doughnut scene, but getting down to their locations before they sell out of Assaulted Caramels can be a struggle. Luckily, the Dublin establishment is now available from food delivery service Deliveroo. Making the announcement on Instagram stories, the confectionery connoisseurs went live on the service last night. Doughnut fans can order their favourite flavours in boxes of 6, 12 or 24. 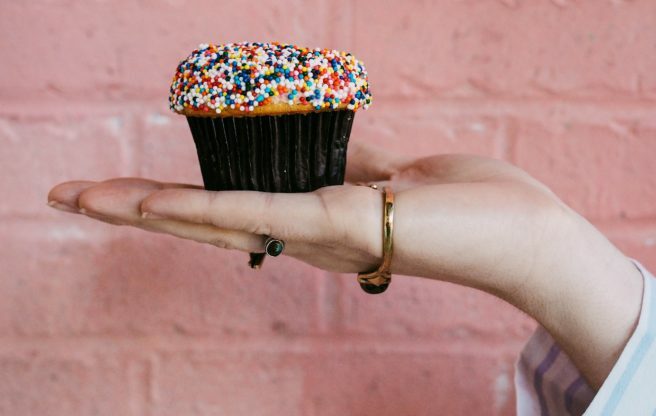 You can choose what flavours you want to sample, or play doughnut roulette, allowing the fine people at Aungier Danger to choose which doughnuts are sent to you.